Jan 2015 - Mr. Chubb Performs on Heavy TV. 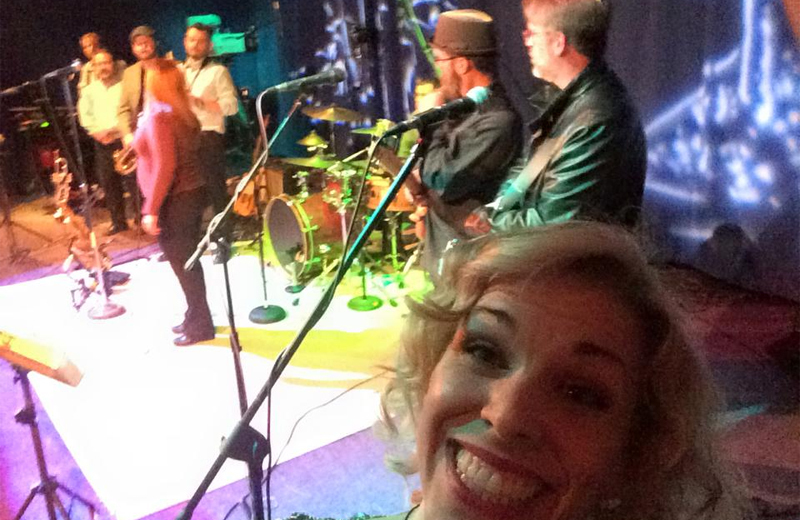 The band recently recorded a spot on the Heavy TV Program for RI public access television. The program is a 1 hour live performance of some Chubbs favorite songs. The show is expected to air sometime in March of this year. 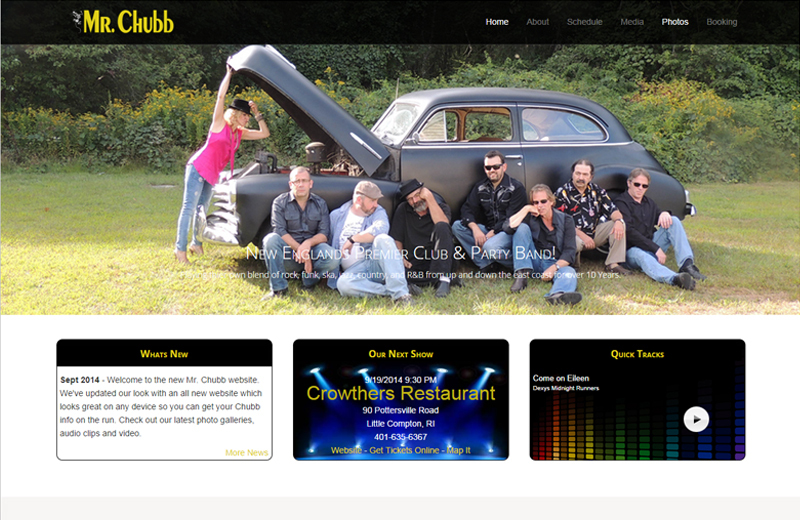 Oct 2014 - Welcome to the new Mr. Chubb website. We've updated our look with an all new website which looks great on any device so you can get your Chubb info on the run. Check out our latest news, photo galleries, audio clips and video. Find out when we will be in your area, or contact us about booking the band for your club or event. 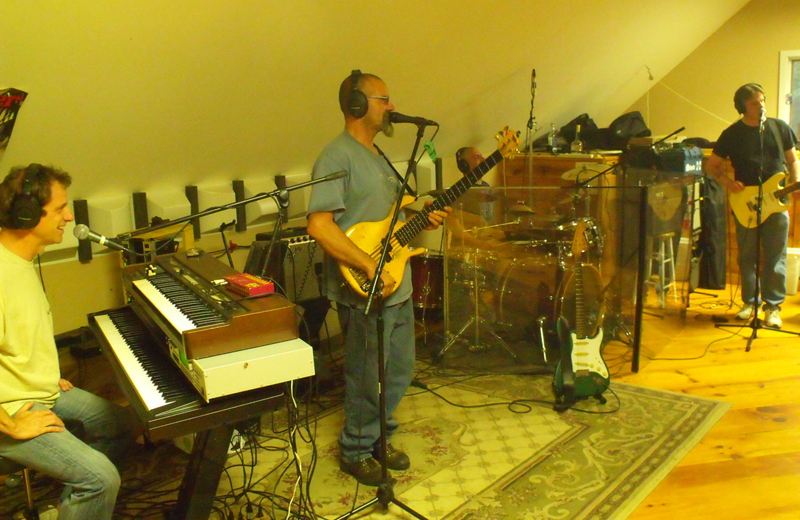 Aug 2014 - Mr. Chubb returns to the studio. The band has returned to the studio to finish up some tracks we have been working on for a demo. We have several favorites in the works as well as some new original material. We will release some of these here on the website as they are completed. June 2014 - Mr. Chubb welcomes our new singer, Kim Mchale. 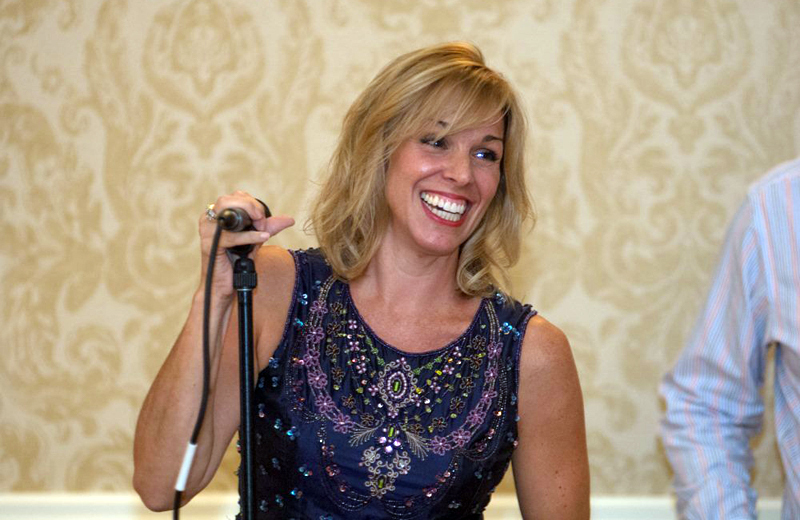 Kim has been tearing up the Providence Jazz scene for years and we are thrilled to welcome her to the Chubb family. Be sure and check out Kim and her incredible voice at our next gig. Checkout our schedule page to find out when we'll be in your area next.